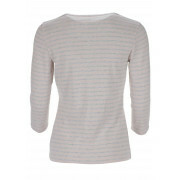 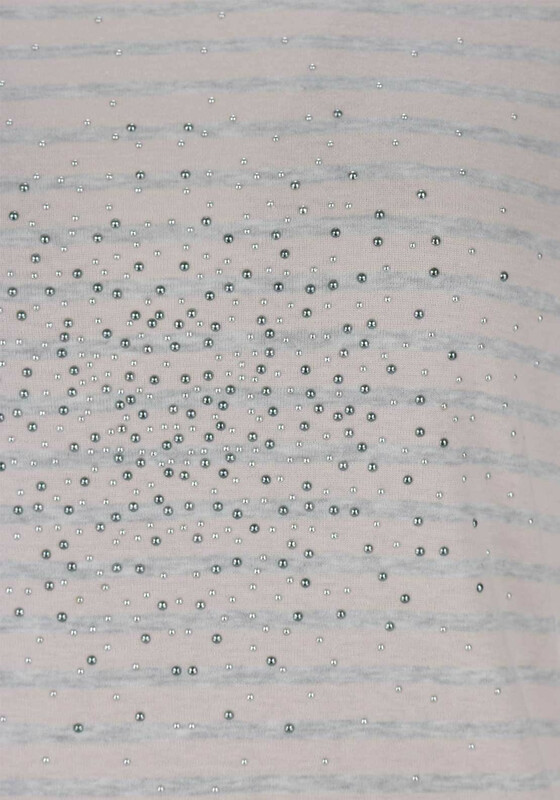 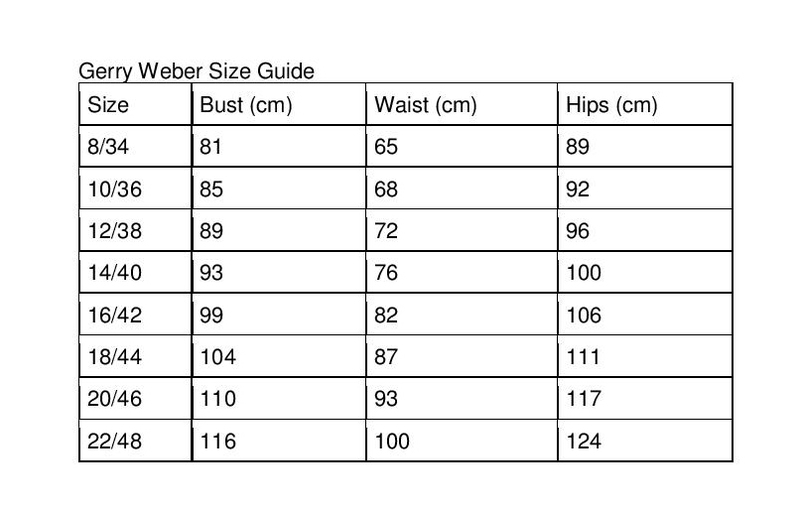 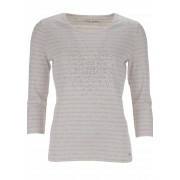 Gerry Weber presents this striped pure cotton Top with soft shades of grey and pink. 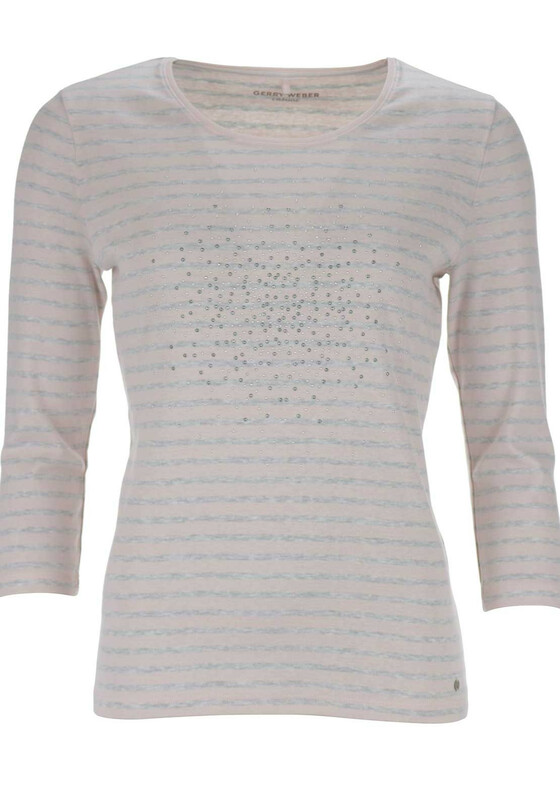 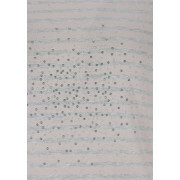 Features a rounded neckline with three quarter length sleeves and a high quality studded motif in the centre of the front. 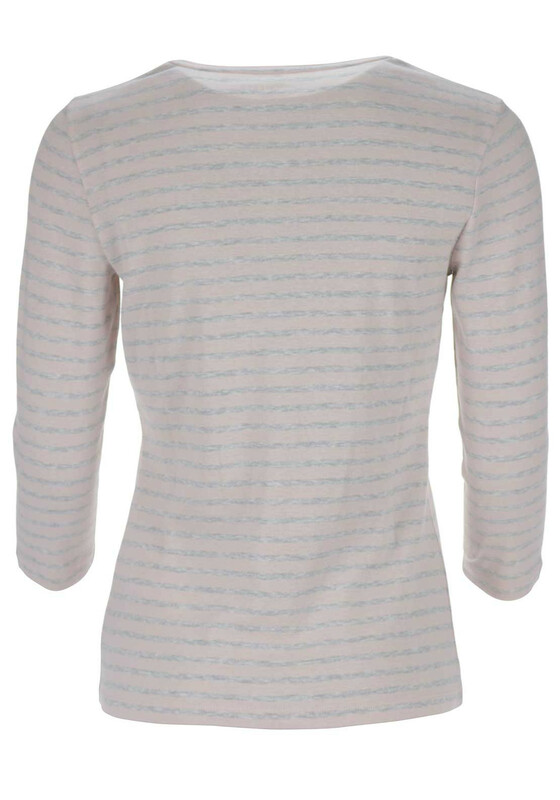 This semi fitted top would work perfectly with grey trousers for a smart casual look.